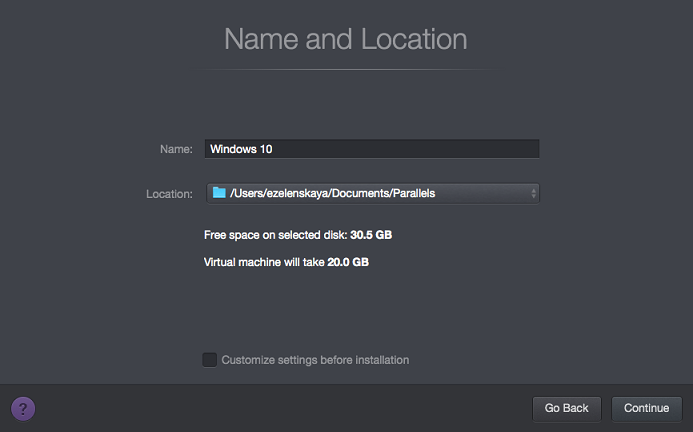 This page gives instructions on installing Windows on your Mac for the first time to use with Parallels Desktop Lite. 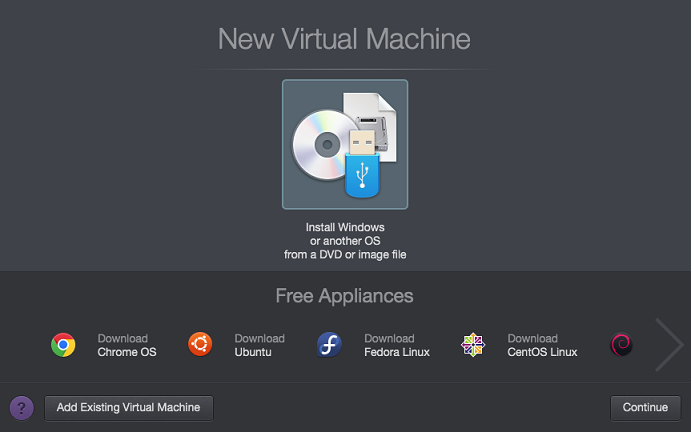 Import an existing virtual machine from other Parallels Desktop editions. See KB 123833 for more information. Take the following steps to install Windows on your Mac using a Microsoft Windows installation DVD or an .iso disc image file. After the purchase please visit the Download Windows 10 page to create your own installation media and the Windows 10 page to learn more about upgrade from previous Windows versions. Start Parallels Desktop Lite and click on File in the application menu, and then select New. To learn more about virtual machine profiles, visit KB123294. Important: The first time you start Windows, Parallels Tools will be installed to allow seamless operation between Windows and OS X. Please do not cancel or stop the installation process. 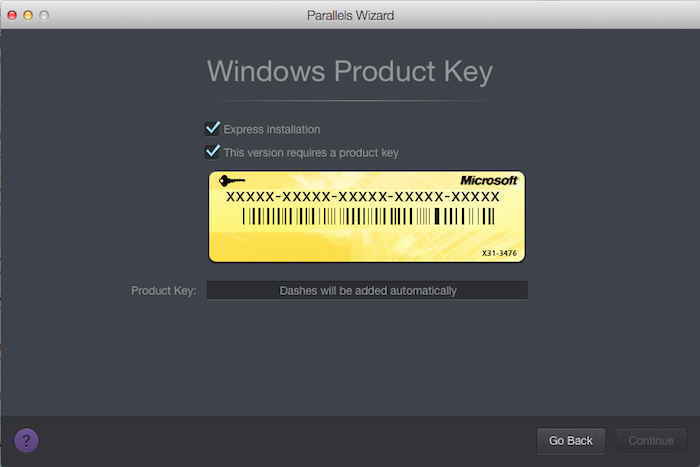 Once the Parallels Tools are installed, you will be prompted to restart Windows.